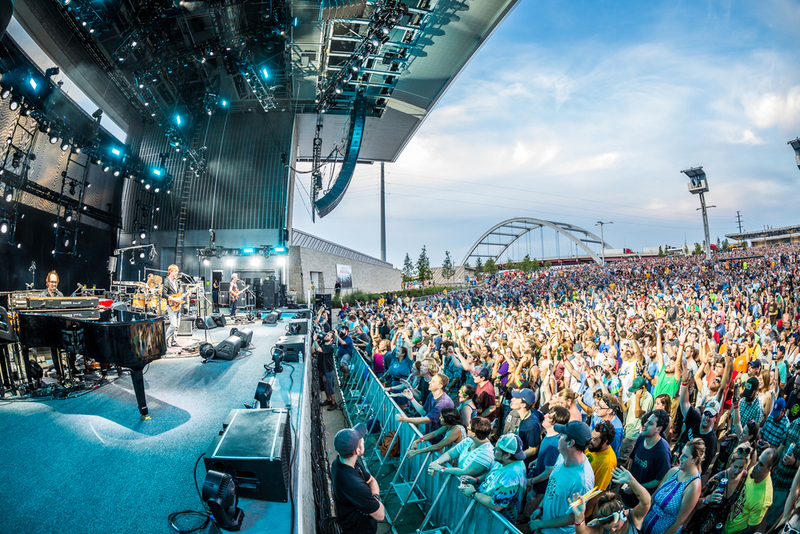 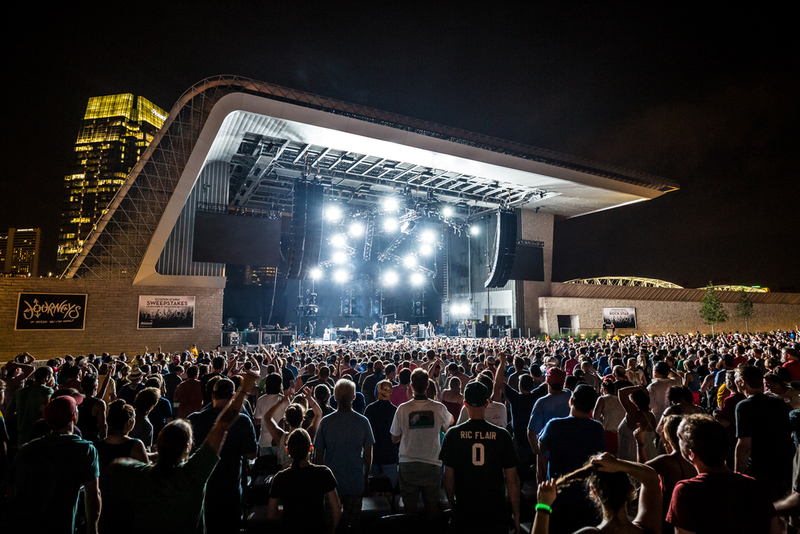 Calder and I were brought in by Live Nation to take photos of downtown Nashville's brand new outdoor Amphitheater, while the band, Phish performed to a sold out crowd. 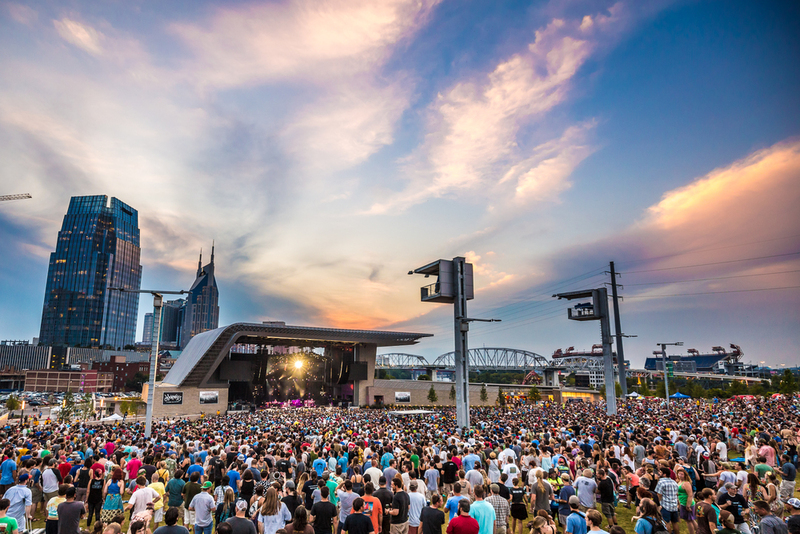 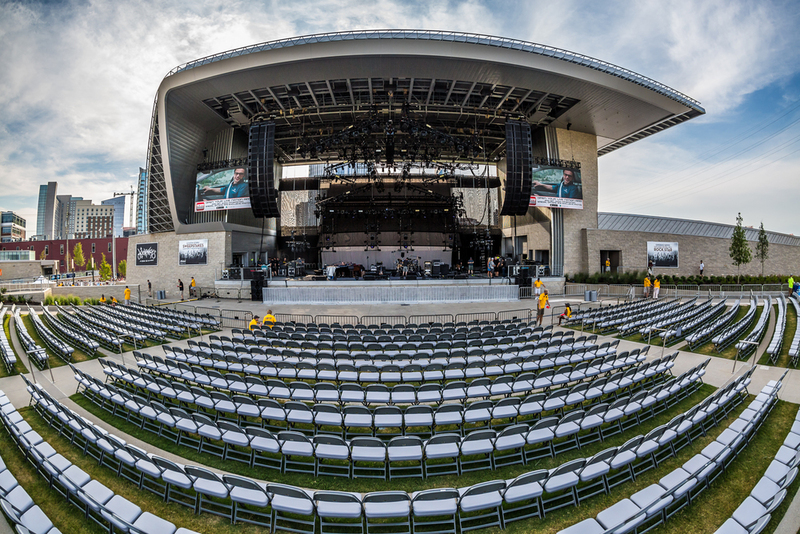 Ascend Amphitheater sits right along the Cumberland River and has great views of the skyline in the background. 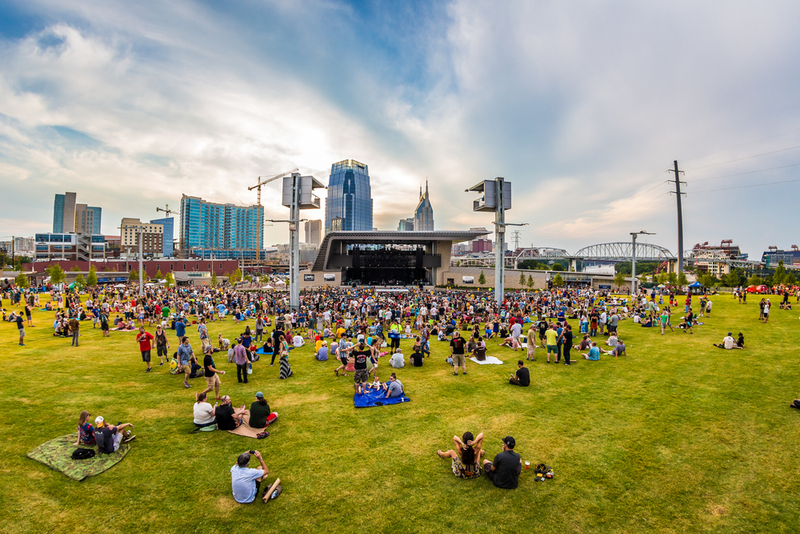 This whole new area in downtown Nashville is really cool. 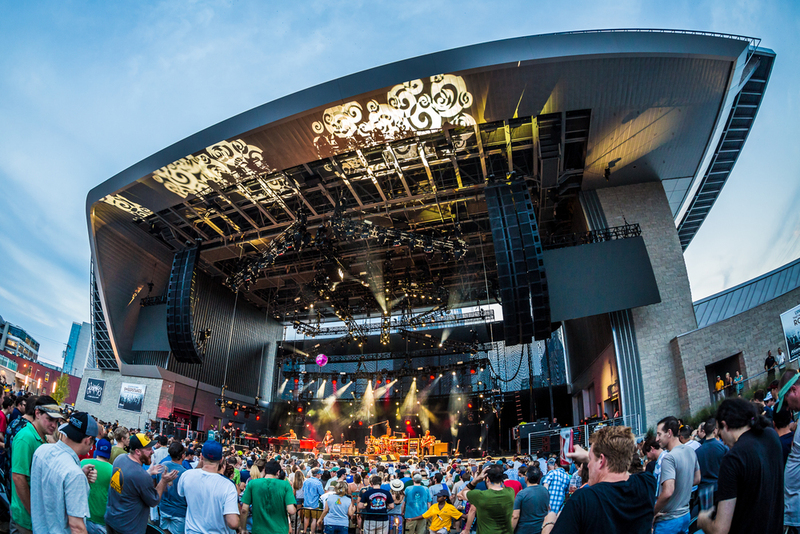 Hoping to return to this venue soon and often.